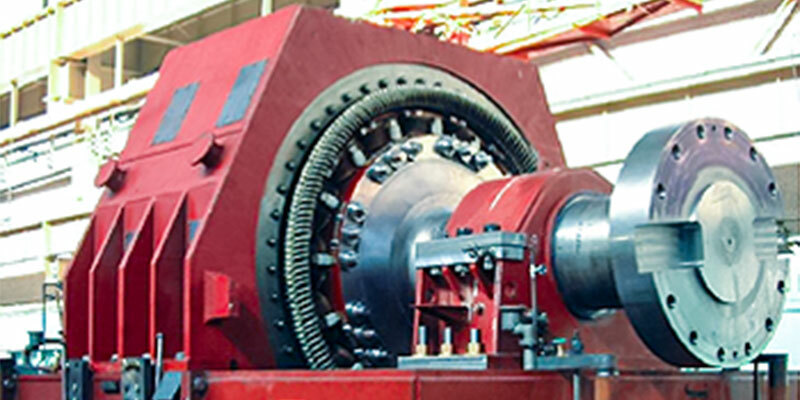 Our commitment is to create and maintain strong and long term relationship with our customers. We seek continual improvement in our services and products. 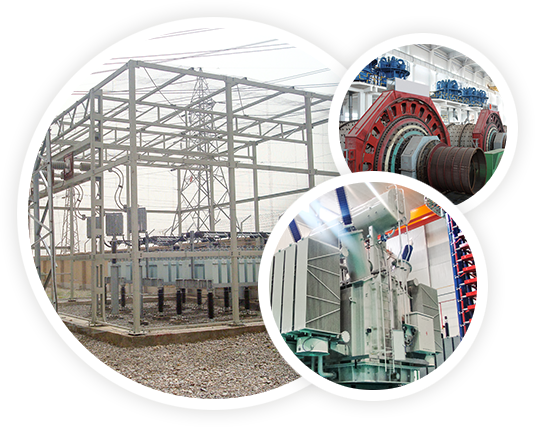 Our main concern is to satisfy our customers’ needs in all aspects. 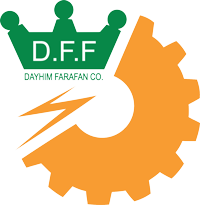 Welcome to the DAYHIM FARAFAN Co. Thank you for visiting our website. 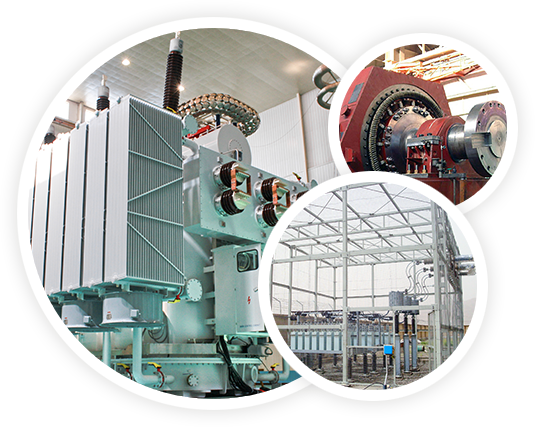 We specialize in proposing up-to-date and right to the point solutions for electrical power system. 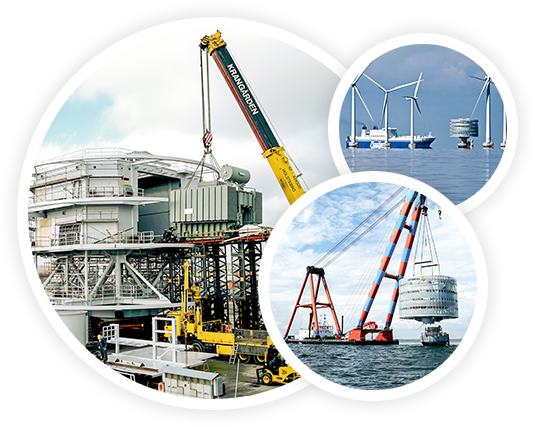 Electrical energy sustainability and efficiency are real challenge and we are ready to accept the challenge. 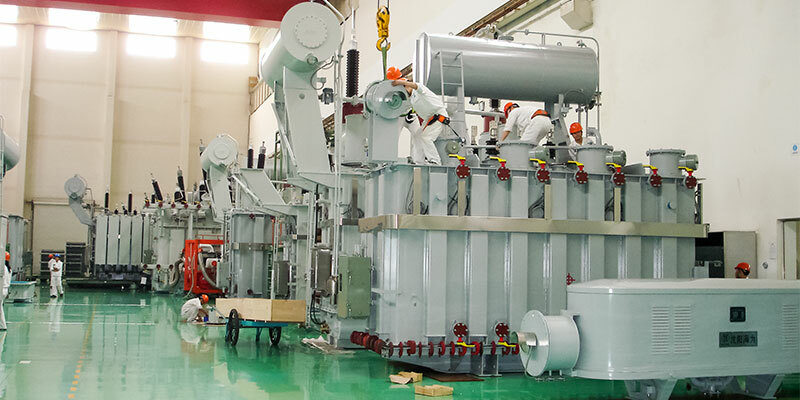 Where power quality, efficiency and sustainability matter our service is needed. Apt. 1, 1st Floor, No. 1, Hafez Alley, Kolahdouz (Dowlat) Ave.
Dayhim Farafan Co. All rights reserved.